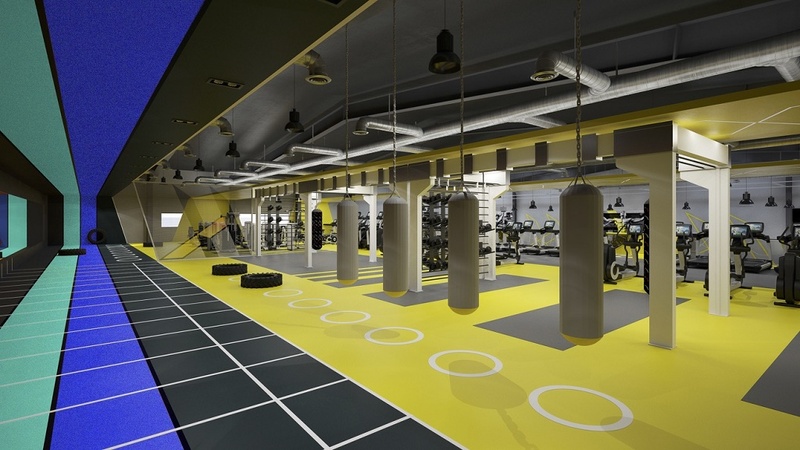 Oman’s leading health and fitness chain, Horizon, has appointed UK-based gym design experts, zynk, to create an exciting new brand identity and interior personality that will form a blueprint for all new builds over the next 10 years. Horizon’s ambitious expansion plan is expected to increase its current portfolio of 23 sites to 37 over the next four years, cementing its position as the number one health and fitness brand in the country. The design template, created by zynk, will also set the standard for the refurbishment of Horizon’s existing sites. First to adopt the new-look gym interior and design will be a 30,000 sq ft site in Mabela, Muscat. zynk has configured the new purpose-built facility to cater for local members with separate male and female areas, while creating mixed zones for the expat community. Facilities at the site will be cutting-edge with two separate swimming pools; one designated for ladies only, substantial resistance and cardio zones, extensive functional zone with training rig and running track plus spinning and group exercise studios. Azzan Albarram, Managing Director of Horizon says, “Horizon is well-established in Oman, so we needed a designer with a proven track record in gym design and brand identity, someone who could create a distinctive character for the interior of our clubs that would remain relevant for the next 10 years. Horizon opened its first health and fitness centre 21 years ago and has remained at the forefront of innovation in the country ever since. Its reputation has been built on the consistent delivery of quality instructors and exercise classes, state-of-the-art equipment and outstanding facilities. Work is due to start on the new Horizon site in Autumn 2018.